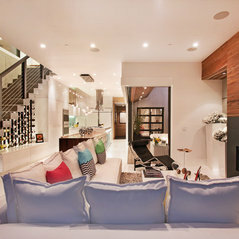 VintageView Wine Storage Systems is a unique and revolutionary system to store and display your wine collection. 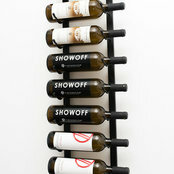 These contemporary racks put the label first, creating engaging displays in homes and restaurants. 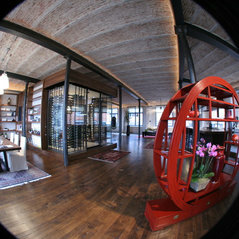 VintageView Europe is the exclusive Master Dealer of VintageView Wine Storage Systems. Its London operation sells direct to consumers and trade in the UK, and supports an extensive dealer network throughout the rest of Europe.